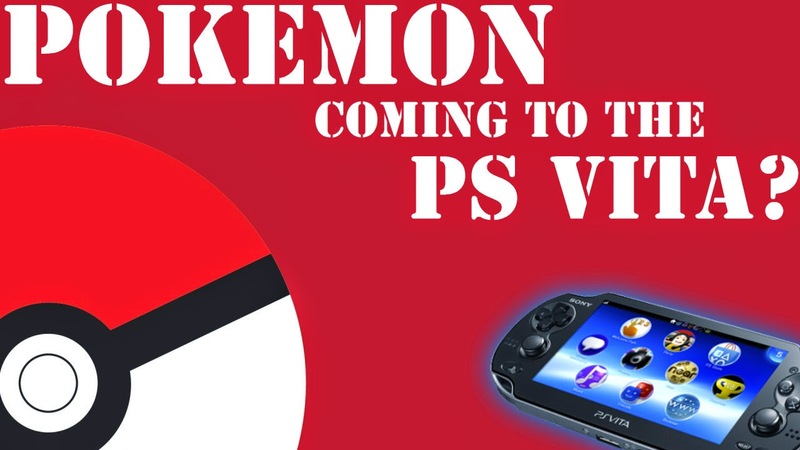 Is Pokemon Coming To The PS Vita? Home > vita news > Is A Naruto Game Coming To The PS Vita? Is A Naruto Game Coming To The PS Vita? 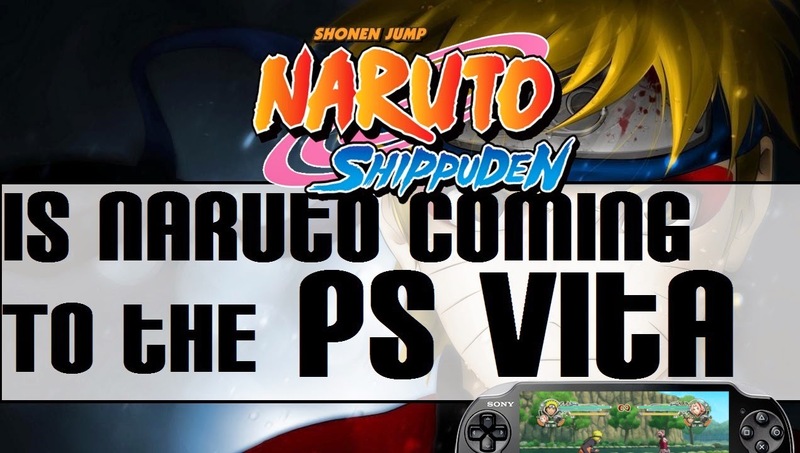 Fans of the PS Vita system have continuously called for a Naruto game to come over to the Playstation Vita. It has yet to happen, however it has been leaked for the system. In fact it has been leaked twice now. Yeah twice, for two different Naruto games. 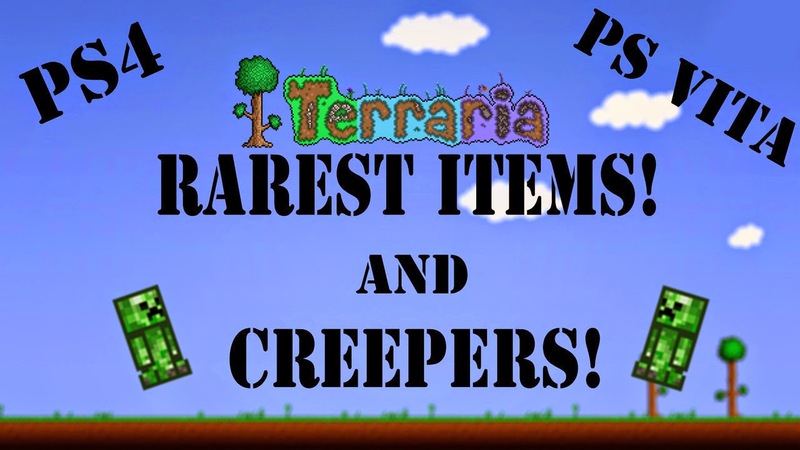 Take a look what we mean in the video below, and make sure to subscribe to the channel to enter our weekly game giveaway! 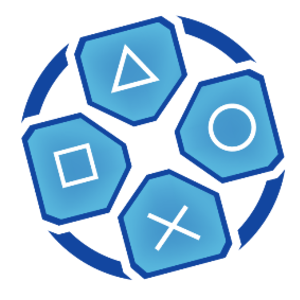 The BEST PS Vita Emulator Reviewed - Play PS Vita and PS4 Games on Your PC? When Will We Finally Get A DareDevil Game Franchise? 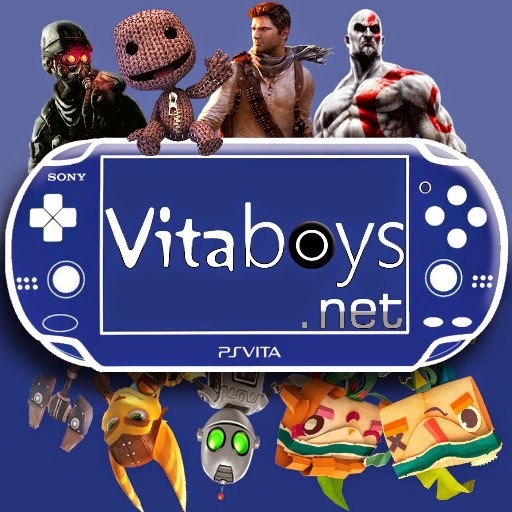 Why is the PS Vita Failing, and is it Dead? 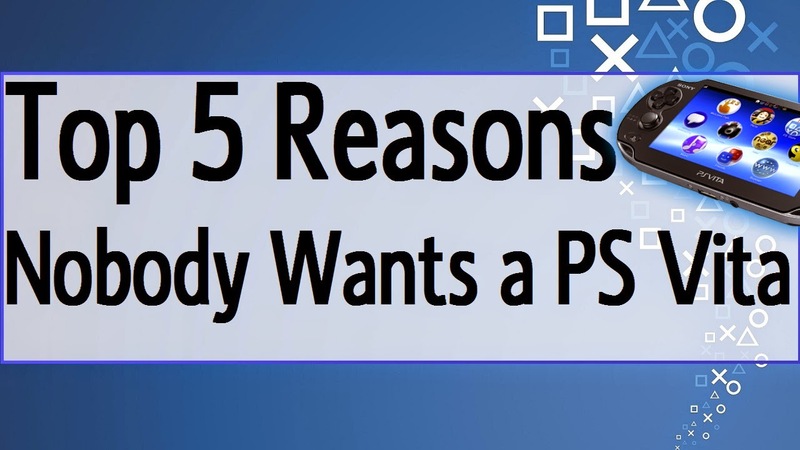 Where is Sims PS Vita?